Our mission is to encourage Northlanders to give where they live. We know that Northlanders are generous people. We want to ensure that everyone has the chance to give a gift that goes on giving to something that they are passionate about in Northland. The Foundation’s Trustees bring together a wide range of expertise including business and financial management, law and community development. Board members volunteer their time to oversee the functions of the Foundation and provide representation from around Northland. 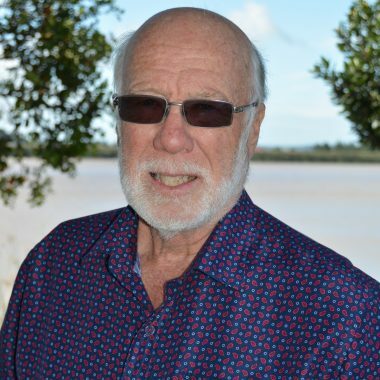 Born and raised in Mid Canterbury Richard studied Law at Canterbury University eventually becoming a partner in a Christchurch law firm in the 1970’s. Richard found that the Northland weather was more suiting to his passion for sailing and moved here in the early 1980’s. He eventually settled in Kerikeri and extended his interests in horticultural, farming. Richard is a partner in Law North and supports the Northland Community Foundation with his expertise in the legal field. He has been involved in many sporting and community organizations with competitive sailing being Richard’s pastime of choice. In between he has found time to raise two children and two stepchildren with his wife Tracey. Born and bred in Northland, Brent graduated from the University of Otago with a Bachelor of Physical Education. 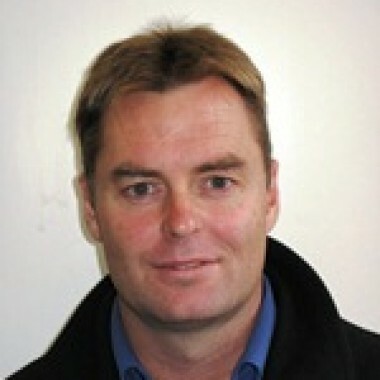 He has been the Chief Executive at Sport Northland – one of the leading regional sports trusts in NZ – since 1999. Sport Northland’s core business is leading and supporting sport and recreation in Northland. Brent is experienced in governance, having held a variety of directorships since 1996, from a local level right through to national level. He was a board member of Sportnet NZ for 6 years and was a Director of Northland Rugby for 5 years. He is also Vice President of Swimming Northland. Brent’s involvement in swimming came about through his four daughters’ participation in competitive swimming – three of them at national competition level. Brent’s many strengths led to him being named as a finalist for the Leadership Award at the 2011 Sport NZ Sport and Recreation Awards. Gavin grew up on his parent’s dairy farm just south of Kaitaia. He milked cows for his parents for a year after leaving school and then attended Massey & Auckland Universities focusing on an accounting degree. After working in Auckland for five years he headed north to Whangarei becoming a partner at Russell Turner Chartered Accounts in 2006. He enjoys life on his small lifestyle property at Whakapara with wife Ursula (a passionate Waipu girl) and new daughter Brianna, a few pigs and some Pitt Island sheep. He is a keen diver, fisherman, kayaker and a multisport enthusiast, completing the one day coast to coast event in 2008. I am a farmer. I have spent the best part of the last fifty years representing and advocating on behalf of rural communities. Increasingly over that time it has become obvious that those communities are on the back foot. We simply don’t have enough votes. We have to find ways of looking after ourselves, because nobody else is going to do it for us. Hence my strong support for the Northland Foundation, and particularly the Northern Wairoa Fund. It provides a way to fight back, and support our own area and people into the forseeable future. A great concept. Season-Mary Downs was born and raised in Moerewa in the Far North. Season-Mary attended Bay of Islands College before heading to the University of Waikato where she qualified with a Bachelor of Arts in Maori and a Bachelor of Laws. Season-Mary was admitted to the Bar as a solicitor in 2009 and commenced practice at Kensington Swan Lawyers in Wellington. Since 2010, Season-Mary has practised as a solicitor at McCaw Lewis Lawyers in Hamilton where she represents a number of clients from Northland in Treaty of Waitangi claims processes. 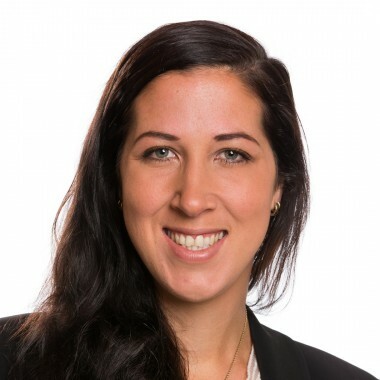 Season-Mary is an active member of Te Hunga Rōia Māori o Aotearoa (Māori Law Society) and previously sat on the National Executive between 2009-2011. Season-Mary is also a member of the Whanau Reference Group for the Families Commission and is currently enrolled in the PhD degree programme at the University of Waikato. 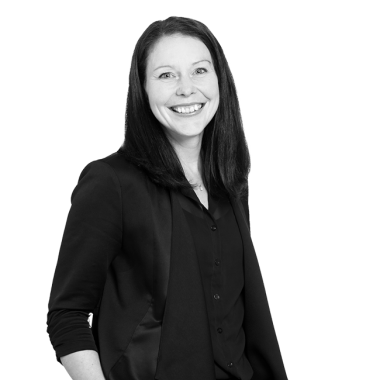 Megan Wills is a Director of Wills Westerna a boutique law firm in Whangarei. Megan is also the Treasurer for Volunteering Northland and Trustee of Te Hau Owhiowhio Otangarei. 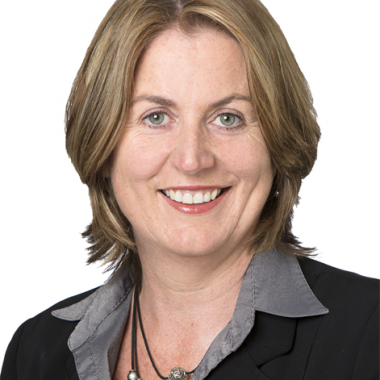 Nicola Hartwell is a lawyer at WRMK law firm in Whangarei. Nicola has recently moved to Whangarei from Auckland and fully immersed herself in the Whangarei Heads community. Nicola is a surf-lifesaving nippers coach, volunteers for the Bream Head Conservation Trust and Ocean Beach Landcare Group. Pip Zammit is our new Northland DHB representative on the Foundation Board. 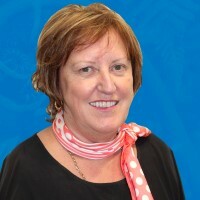 Pip is the Director of Allied Health, Science and Technology for the Northland DHB. Pip is the Service Manager of Oral Health and is also the Chair of the Northland Regional Clinical Governance Forum. 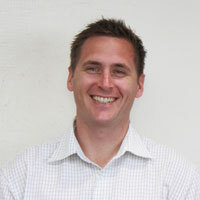 Greg Innes is a Councillor for Whangarei District Council and Principal Director of Innes Strategy. 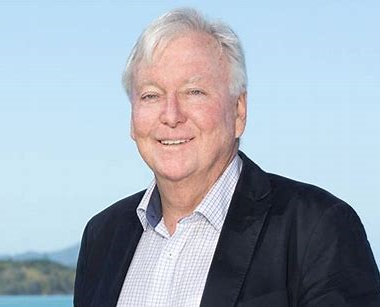 Greg is also the Chair of the Bream Head Conservation Trust, Chair of Planning/ District Living, Deputy Chair of District Licensing Committee, Business Partner of Tech Solve Inc, and Corporate Partner of Alliance for Innovation USA.